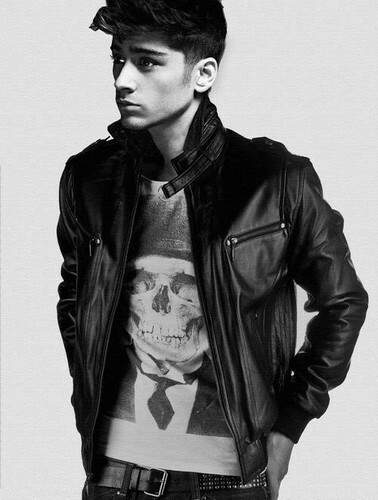 ♥Zayn♥. . Wallpaper and background images in the Zayn Malik club tagged: one direction zayn malik 1d. This Zayn Malik photo contains bovenkleding and overclothes. There might also be bomberjack, box coat, vak jas, and jas.